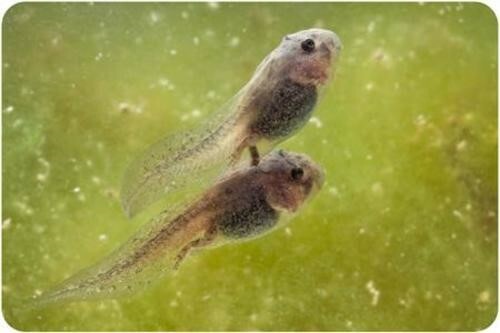 Amphibians reproduce sexually with either external or internal fertilization. They attract mates in a variety of ways. How does amphibian reproduction reveal the ties that amphibians have to both land and water?